We'll take care of it so you don't have to. Ready to remove pesky roots & stumps. 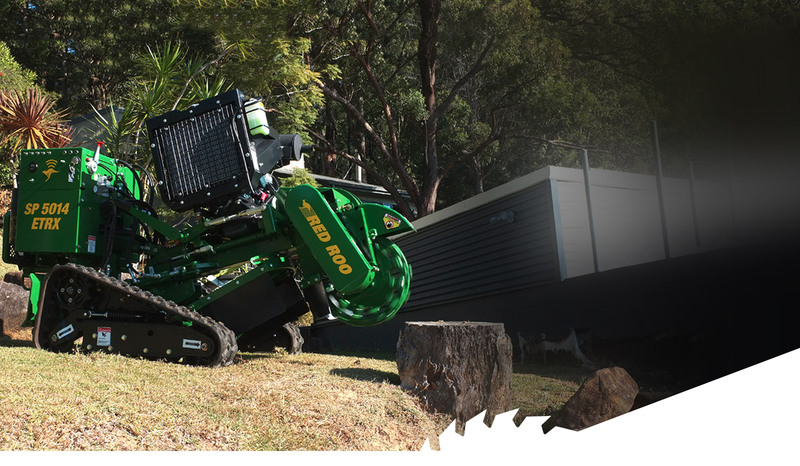 gold coast stump grinders are the guys to do it. We use only the best machinery, perfectly equipping us to remove any size stump quickly and efficiently. Our prices are the best in the region, as is our workmanship. Our friendly personnel are trained in the safe operation of all of our machinery and put your safety first when operating in or around your property. 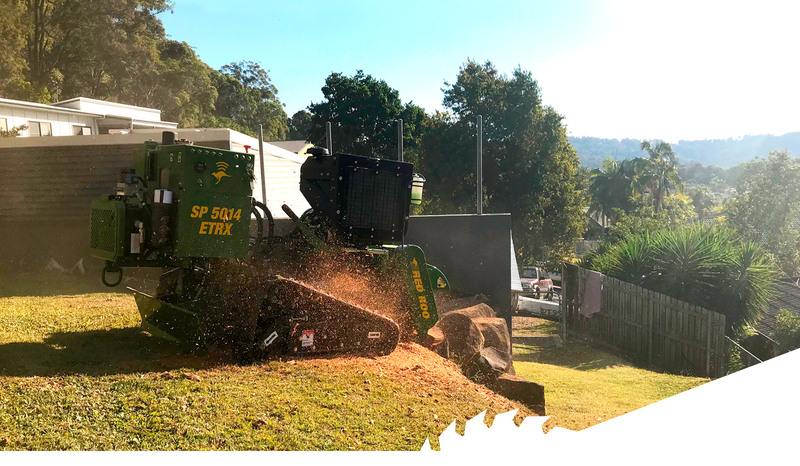 We operate the latest Red Roo stump grinding machinery, with multiple options at our disposal for tight spaces, inclines up to 25 degrees, with the ability to grind everything from large to small stumps. We might make a mess of your stump, but we pride ourselves on our professional and friendly service, so we won’t leave you a pile of sawdust to clean up … we eat that stuff for breakfast. stump grinding is what we do, and we love it. © 2018 Gold Coast Stump Grinders- All rights reserved. No images or content of any kind can be repurposed without consent.